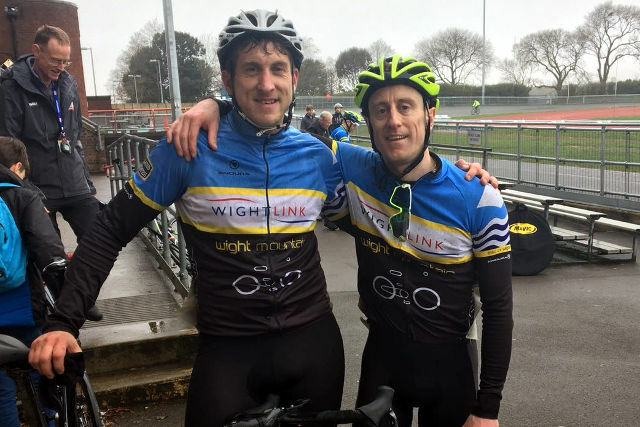 On Sunday 8th April two riders from Wightlink Wight Mountain Race Team, James Pett and Andy Ward, travelled to Portsmouth Mountbatten Centre on the Wightlink Fastcat. The race started at a steady pace while the riders adjusted to the track. A few attacks formed with riders trying to breakaway, but good team work brought them back together. The pace picked up towards the end, with Andy and James working together to ensure good positioning for the final sprint, James sprinted clear winning with ease collecting the full ten points, with Andy coming in third with seven points securing his Third Cat license. James only needs two points now to progress to Third Cat, this will help bolster the teams Third Cat squad. 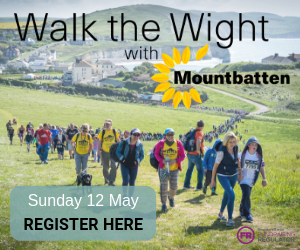 The team would like to thank Wightlink and Wight Mountain for their continued support.